See how we go about leveling out old floors and all of our floor leveling services that we offer for old and damaged floors throughout Colorado. You know the old saying, “time is undefeated”? Well, unfortunately for flooring, that sentiment rings true. Now, while even the best built floors will sag slightly over time, shoddy craftsmanship can speed that process up, meaning plenty of houses and businesses across Colorado are experiencing unbalanced or dipping floors. Without proper leveling, these imperfections in floors can compromise structural integrity and make it near impossible to properly install new surfaces such as tiling or hardwood on top. These of course are just a few of the many benefits of leveling out those old floors and bringing your space into the 21st century!! 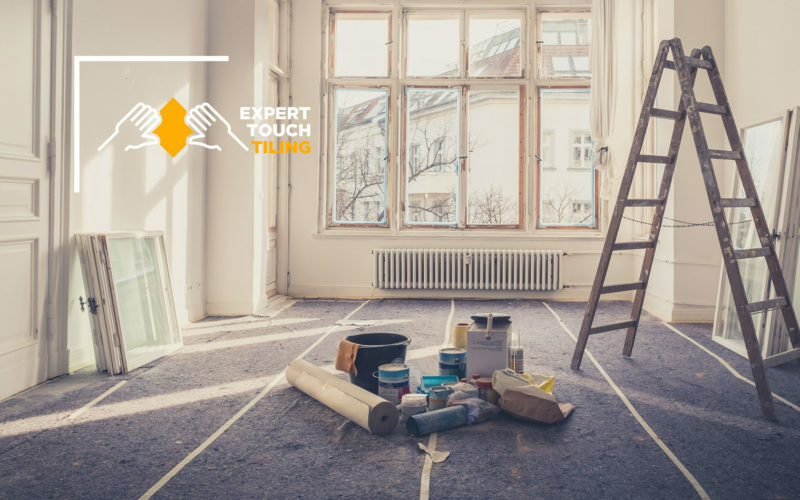 When you choose Expert Touch as your old floor leveling partner, you can be sure of a few important things. For one, you’ll always be getting the best price possible for the quality of work we provide. We give you one low price and never haggle or upsell you on things you simply don’t need. Along with top quality service and pricing, we staff a team of support specialists who can provide personal attention to your project round the clock and make sure you always know exactly where your project stands. We want to be your partner, not your contractor. Ready to take the next step toward leveling your floors? Get in touch with our experienced team today to see how you can finally have the floors you have always wanted for a low, reasonable price.